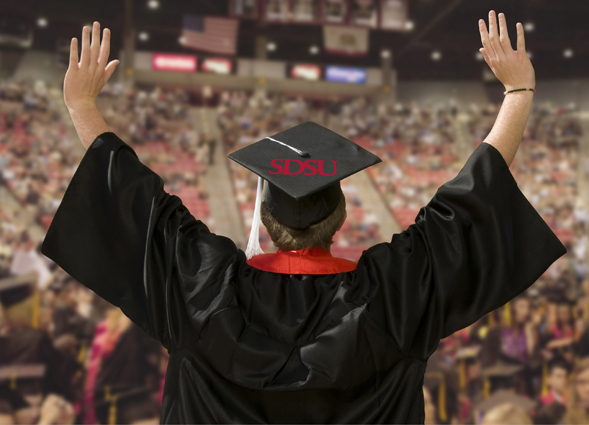 If you’ve obtained a degree within the last two years, you may qualify for the Toyota College Graduate Finance Program, featuring a $500 rebate toward the purchase or lease of select new Toyota’s.
. To qualify for the rebate, you’ll need to meet the following graduation, employment, insurance and credit criteria requirements. Take advantage of our Toyota rebate, After all you deserve it!